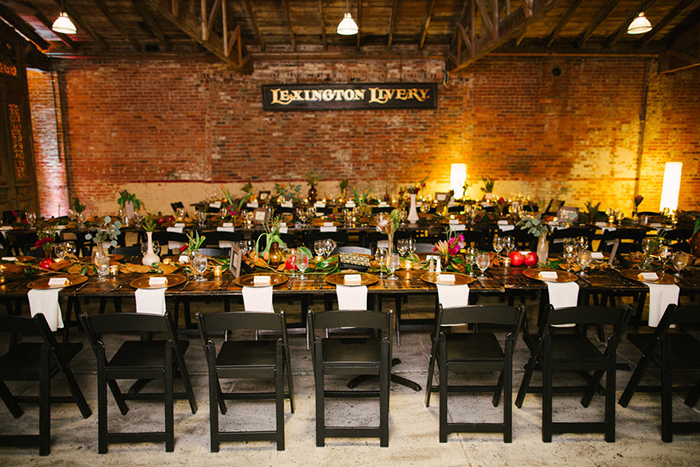 The Barley, Barrels, and Bluegrass Dinner – a charity fundraising event for the Junior Achievement of the Bluegrass, the official charity of 2018 LRK3DE – will be held on Thursday, April 26, at The Livery in downtown Lexington. Founded in 1868, the Livery was the city’s largest stable for horses and carriages riding in and out of town. The evening includes a long-table dinner featuring a curated menu from local celebrity chefs, music from local musicians, craft cocktails and local beer and wine. If you have dietary restrictions, please call the EEI Office 859-233-2362 by April 1st. Tickets are available online here. For more information or to order tickets by phone, call 859-254-8123.